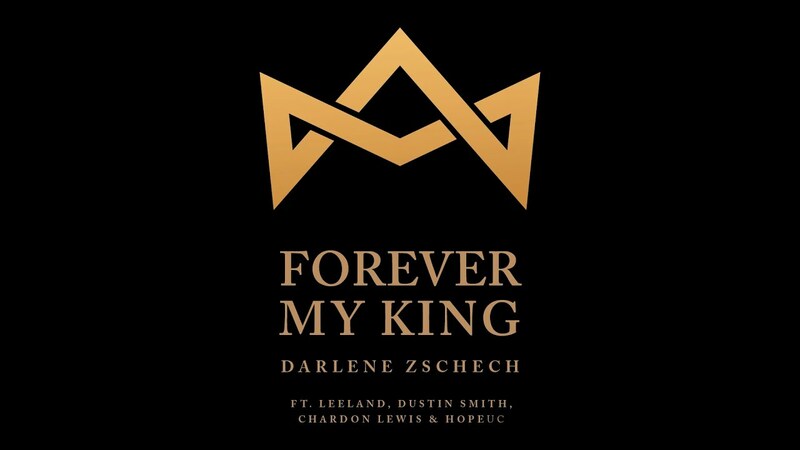 Integrity Music has released the new song, “Forever My King,” from world-renowned Australian worship leader Darlene Zschech and her New South Wales church, Hope Unlimited (HopeUC). The live-recorded song was captured during the annual HopeUC Worship Gathering last year and features guests Leeland, Dustin Smith and Chardon Lewis. Click here to download or stream the new song. Each year at the HopeUC Worship Gathering, people from all over the world gather to spend time in God’s presence. The focus is to have intentional time where people gather for community, soak in His presence, grow in one’s gifting and lead others to know God. It is an intimate conference where attendees get to know each other and sit around the table together each night fostering relationships. HopeUC will host the conference at 2 locations this year – the Hope Unlimited Church in Australia (August 26-28, 2019) and for the first time in United States, in Monrovia, California (September 26-28, 2019). Click here for details and registration. About Darlene Zschech: Darlene Zschech is an Australian worship leader, pastor, songwriter, speaker and author who has led millions of Christians in worship. Darlene has written over 100 songs, including “Victor’s Crown,” “In Jesus’ Name,” “Worthy Is The Lamb,” “At The Cross” and the global anthem “Shout To The Lord,” which is sung by an estimated 30 million churchgoers every week. Her most current albums are Revealing Jesus, Here I Am Send Me and The Table: A Christmas Worship Gathering while her books include “Worship Changes Everything,” “Extravagant Worship,” “The Art of Mentoring” and “The Golden Thread.” Following a treasured season of involvement with the worship team at Sydney’s Hillsong Church, Darlene and her husband, Mark, now serve as Senior Pastors for Hope Unlimited Church (HopeUC) on the Central Coast of New South Wales. For more information, visit DarleneZschech.com and follow Darlene on Twitter and Instagram @DarleneZschech. Get Darlene Zschech's New Album!